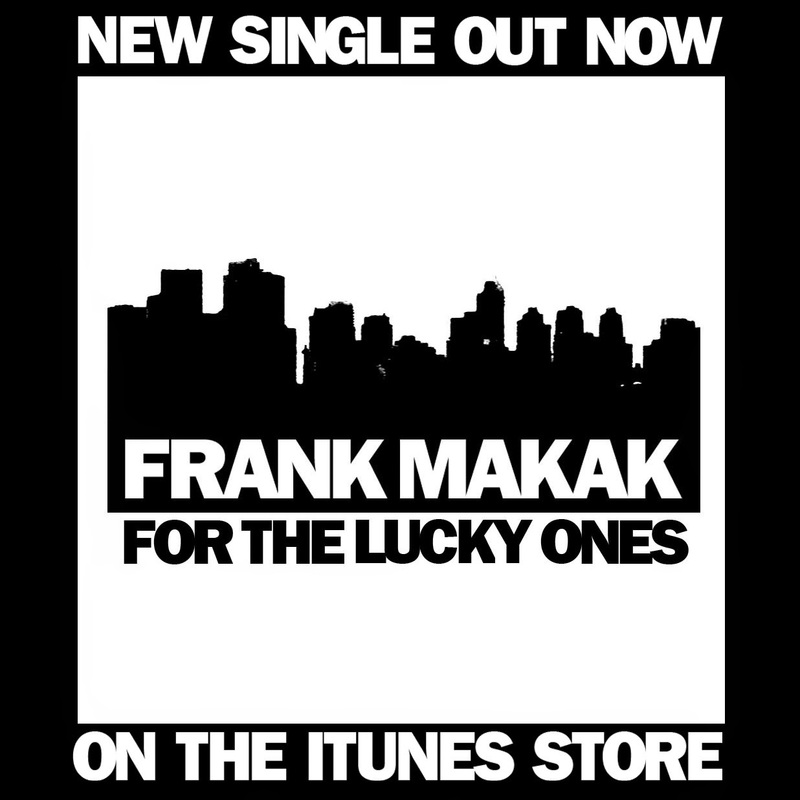 frank makak. : NEW SINGLE OUT NOW! 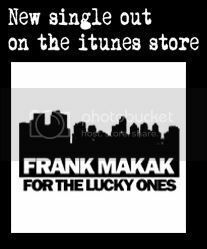 And when you’re done spending ALL OF THOSE HARD EARNED 99 CENTS on my single, spend a few bucks on T.C. Folkpunk’s new album! It’s full of catchy songs and clever words! It’s also on the iTunes Store (who would’ve thought? 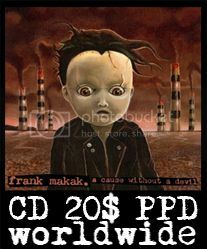 ), CD BABY (http://www.cdbaby.com/cd/tcfolkpunk1) and Bandcamp (https://tcfolkpunk.bandcamp.com/album/lamest-fast-words). 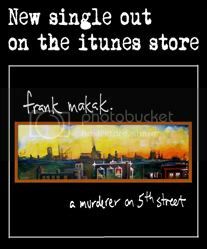 Make sure to stop by http://www.folkpunk.com! Listen to the new song RIGHT HERE!